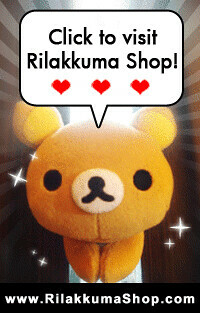 Rilakkuma Shop: Winning Entry for Oct 2010 Rilakkuma Shop Halloween Contest! Winning Entry for Oct 2010 Rilakkuma Shop Halloween Contest! We believe some of you would have view all the entries for Rilakkuma Halloween Contest! If you did, you would probably agree with us, there are many great entries! 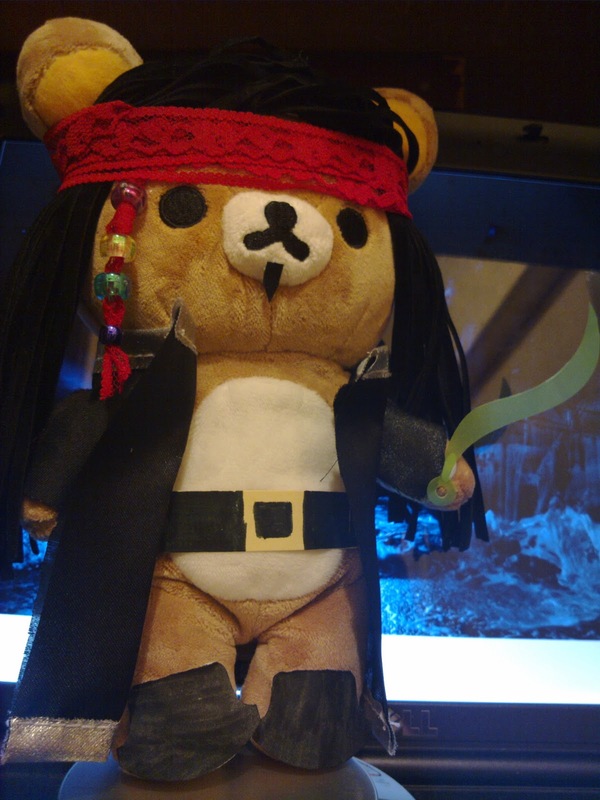 Firstly, thank you all the participants again for the effort and time that you have put in! We are really amused and highly entertained looking at all the cute entries! We know we still have to make the tough decision. 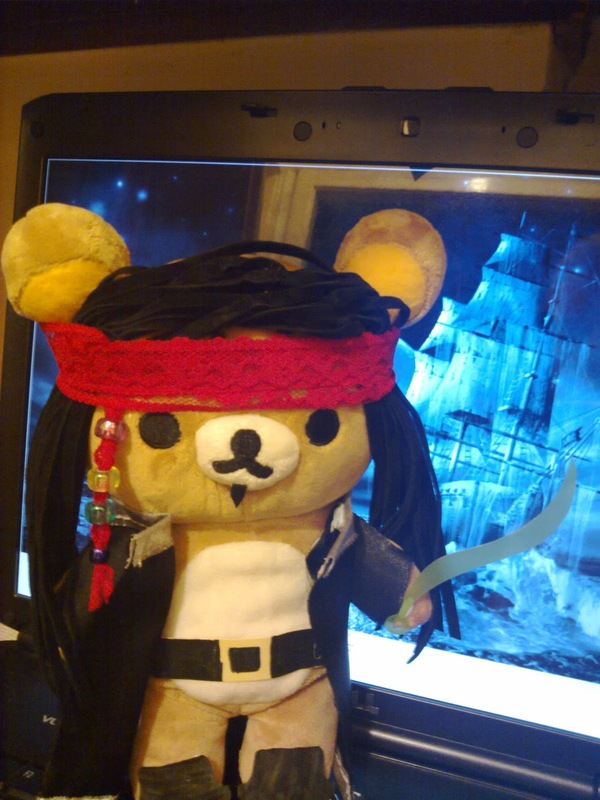 We love it from Captain Rila's Head to Toe.. even for the background! 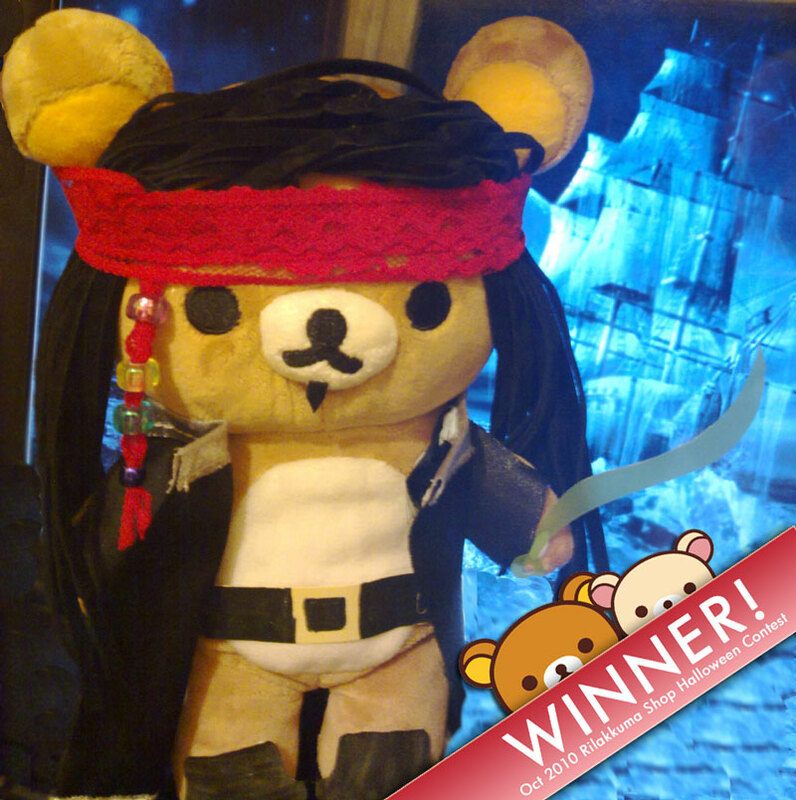 We will contact the winner via email shortly!